Arthritis is characterized by stiffness, swelling and pain in the joints. 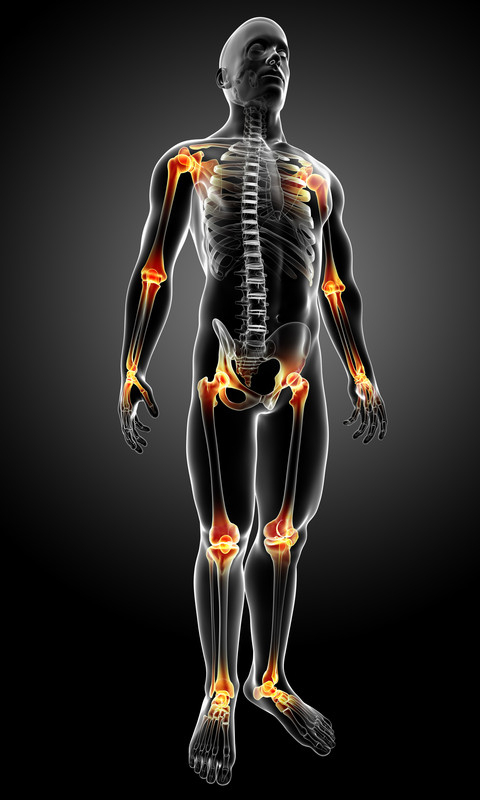 The joints in the body serve as connections between bones. Degeneration of the joints due to arthritis leads to reduced flexibility and mobility. Some cases of arthritis can cause damage to other organs as well, such as the eyes and skin. Arthritis can be classified into several types. 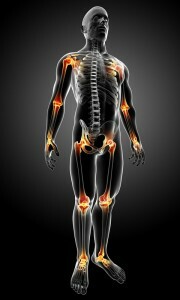 Osteoarthritis is caused by the normal aging process of the body, or could be a result of injury. Rheumatoid arthritis, the most common type of arthritis, happens due to autoimmune problems, wherein the body’s own immune system attacks healthy cells of the body. Infectious arthritis is caused by an infection to the joint. Patients with psoriasis may be affected by Psoriatic arthritis. Finally, excessive uric acid in the body can cause Gout, an arthritis that often starts at the toe. Arthritis treatment mainly focuses on bringing relief to the symptoms of pain, swelling and stiffness. Pain medications for arthritis include, acetaminophen, tramadol and narcotics, to name a few. Nonsteroidal anti-inflammatory drugs (NSAIDs), such as ibuprofen and naproxen, can help reduce both pain and inflammation. Corticosteroids, such as prednisone and cortisone, also act as anti-inflammatory agents by suppressing the immunity. Capsaicin, an ingredient found in hot peppers, can be used in the form of creams and ointments to reduce arthritis pain. This agent blocks the transmission of pain signals in the body, and is known as a counterirritant. Furthermore, disease-modifying antirheumatic drugs (DMARD), such as methotrexate and hydroxychloroquine, is another class of agents that prevent the immune system from attacking the body. Finally, biologics, such as etanercept and infliximab, are genetically engineered agents that suppress immunity by targeting specific proteins, and are used to combat the symptoms of arthritis. Physical therapy exercises can be undertaken by arthritic patients to improve joint flexibility and muscle strength. Arthritis that does not respond well to conservative treatment has to be tackled with surgery. Different surgical interventions are possible to relief symptoms. 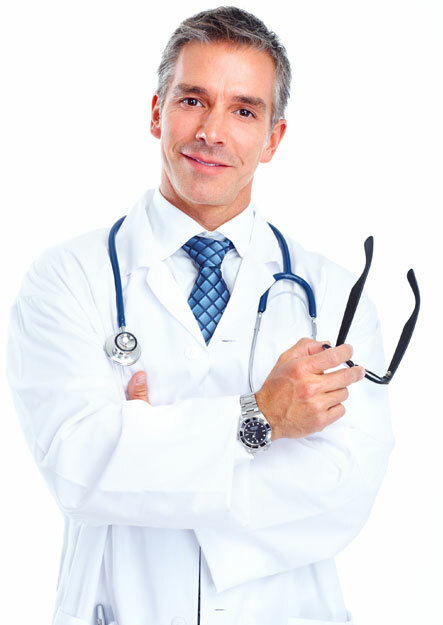 For example, joint replacement can be done by removing the affected joint with a man-made one. Joint fusion is another surgical measure that removes the affected joint and fuses the associated bones with each other. Larger joints (e.g. knees, hips) are better addressed by joint replacement, while smaller joints (e.g. wrist, ankle, fingers) are optimally managed with joint fusion surgery. The side effects of immune suppressive agents for arthritis pose a major hurdle to effective management of this condition. Moreover, current FDA-approved therapies do not address the existing damage in tissues. In this regard, stem cell therapy holds great promise to both alleviate the symptoms of arthritis as well as repair existing damages to joints. Several animal studies have demonstrated the effectiveness of healing of arthritis using stem cell preparations. Mesenchymal stem cells can be obtained from the patient’s bone marrow or fat deposits. In addition, human umbilical cord is a rich source of these stem cells, and can be obtained from donors after rigorous screening and appropriate consent. Human umbilical cord derived mesenchymal stem cells are immune system privileged. Therefore, there is no chance of rejection after injection of these cells into the recipient. 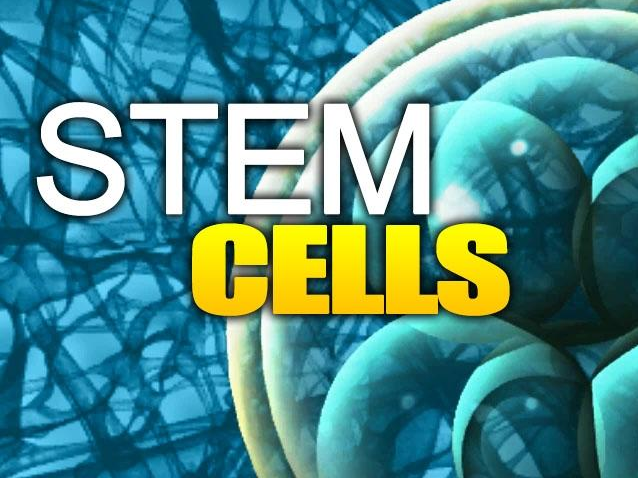 Amniotic Stem Cell therapy – no fetal tissue or embryonic stem cells = no ethical issues. El-Jawhari JJ, El-Sherbiny YM, Jones EA, Mcgonagle D. Mesenchymal stem cells, autoimmunity and rheumatoid arthritis. QJM. 2014:hcu033. 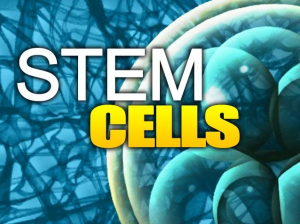 CONTACT R3 STEM CELL TODAY TO FIND A CENTER OF EXCELLENCE NEAR YOU FOR ARTHRITIS TREATMENT WITH REGENERATIVE MEDICINE, CALL (844) GET-STEM!